Home Features MSC Seaview Top 15 Things To Do! From a Zip Line at Sea to a Chocolate Bar! #1 – 29 Bars and Restaurants! 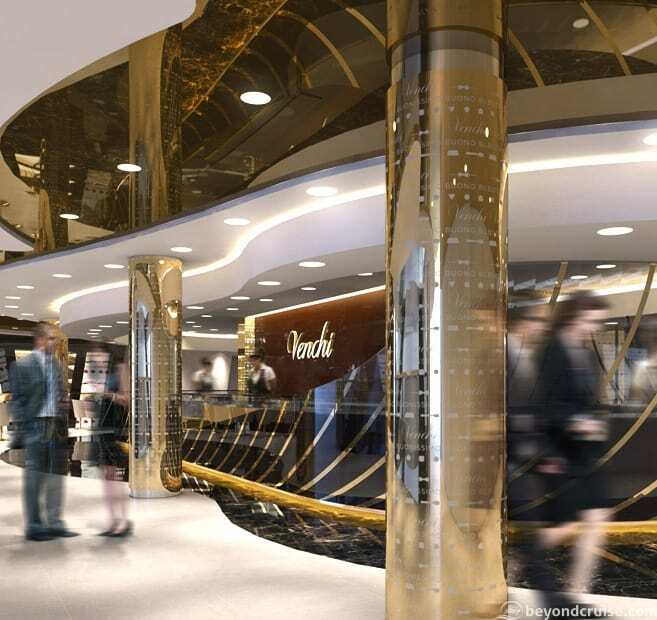 You’ll be spoiled for choice with 29 different bars and restaurants! That includes 2 main dining rooms, 2 buffets, 6 speciality restaurants and a dedicated MSC Yacht club restaurant! 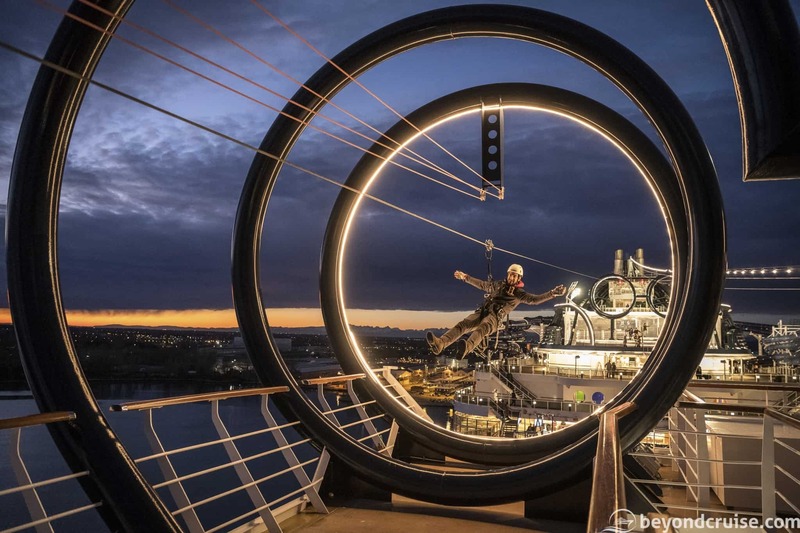 #2 – The Longest Zip Line at Sea! The zip-line on MSC Seaview is a record-breaker at 105m long. As you fly across the length of the ship, prepare to get magnificent views of the ocean and ship below! There is a cost for the zip-line per ride but you can also buy an unlimited pass for the members of your cabin. Finally no need to carry around a cruise card! Your nifty wristband gives you access to your cabin and the ability to pay for food or drinks by holding your wristband near the terminal like a pay wave bank card. Kids on board will receive an MSC for Me Kids Wristband which allows parents and staff to track their children whilst on board! 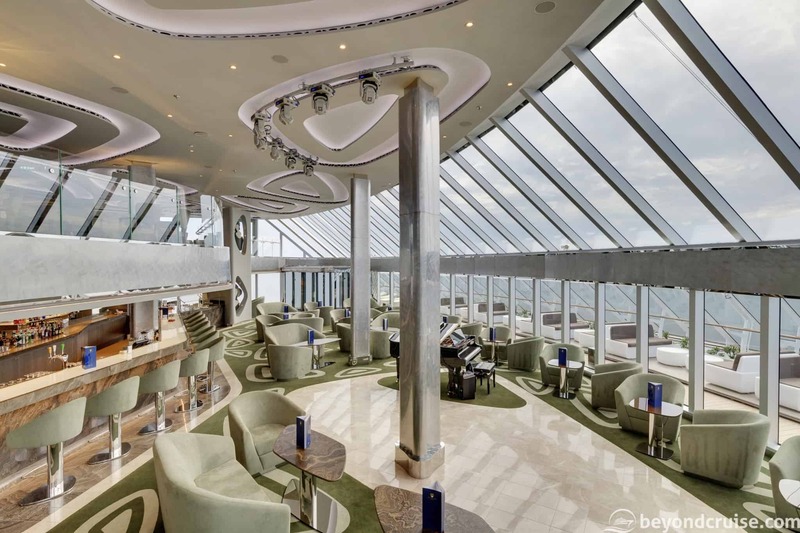 MSC Seaview is a cruise ship that really takes advantage of magnificent sea views by featuring numerous glass floor catwalks, bridges and even glass lifts. The Bridge of Sighs is a glass floor bridge 40 metres above the sea at the aft of the ship for views of the ocean below… if you dare. 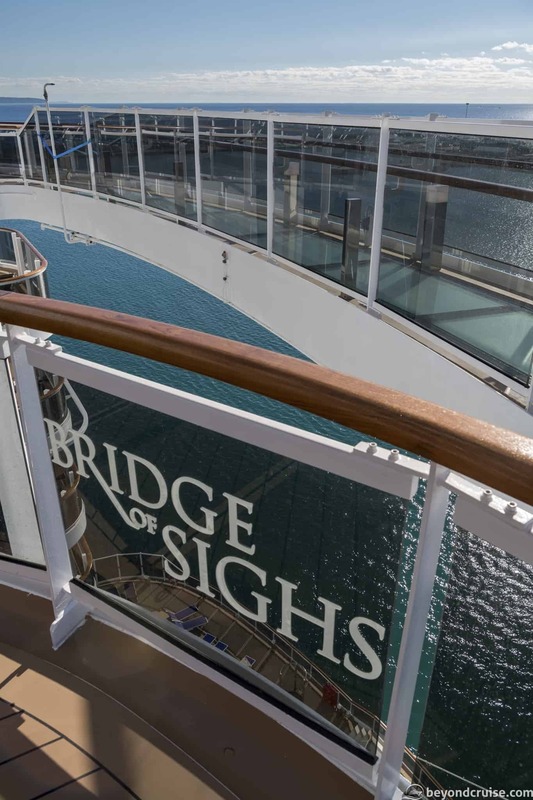 Glass catwalks – You’ll find more than one walkway on board that has a glass floor! These catwalks are 40 metres long and provide wonderful views of the deck and the ocean below. 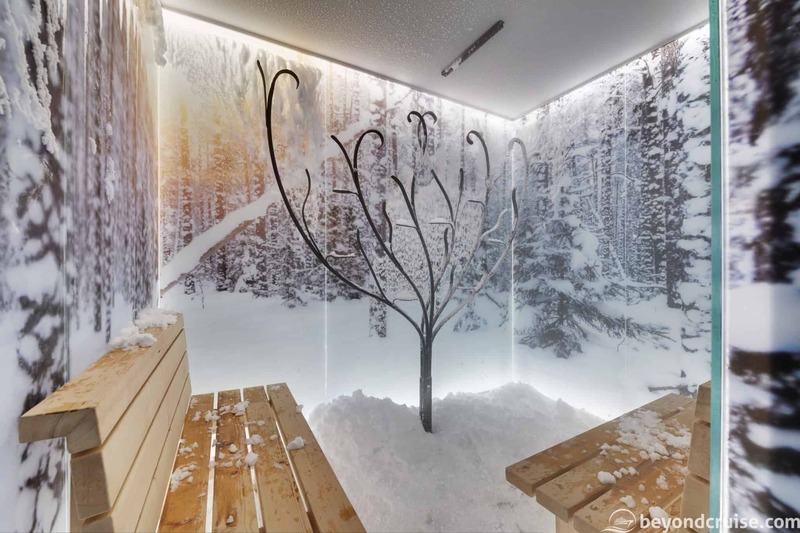 Panoramic glass lifts – Yes, more glass! Make sure you head to the back of the ship on Decks 7 to 16 (both pool decks) where you’ll be able to take a glass lift for wonderful panoramic views of the aft of the ship. This multi-storey aqua park is fun for the whole family! Young tots will love the AquaPlay splash bay and older kids will enjoy adventure trail course. 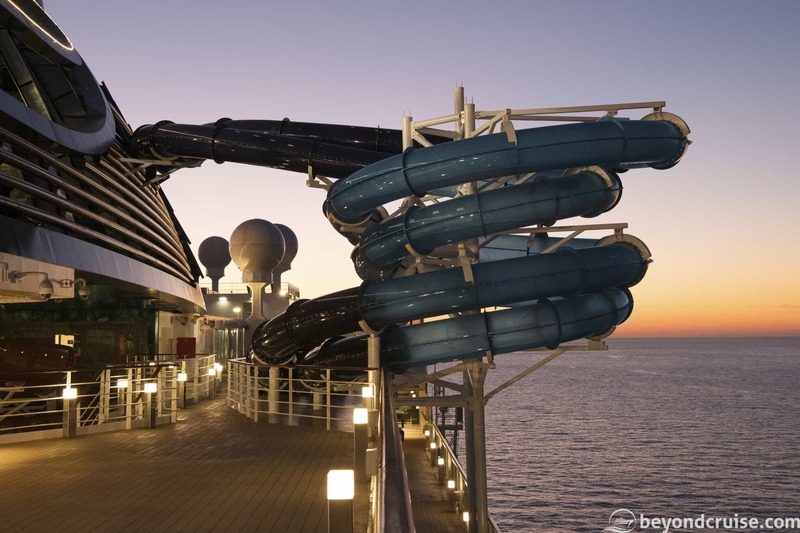 MSC Seaview also boasts five different water slides. There are two duelling slides with clear loops that extend over the side of the ship above the ocean so you can race your friends. And a 367-foot water slide with lights and music going down in single and double tubes! 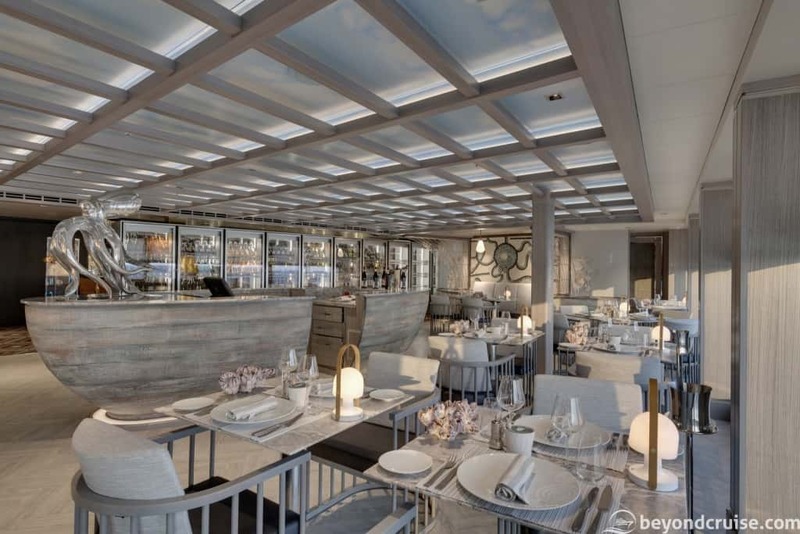 If you love dining outside in the ocean breeze as much as us, you’ll be pleased to know that MSC Seaside has the widest outdoor decks on any ship ever built full of Al Fresco seating. MSC know how to do an Atrium! 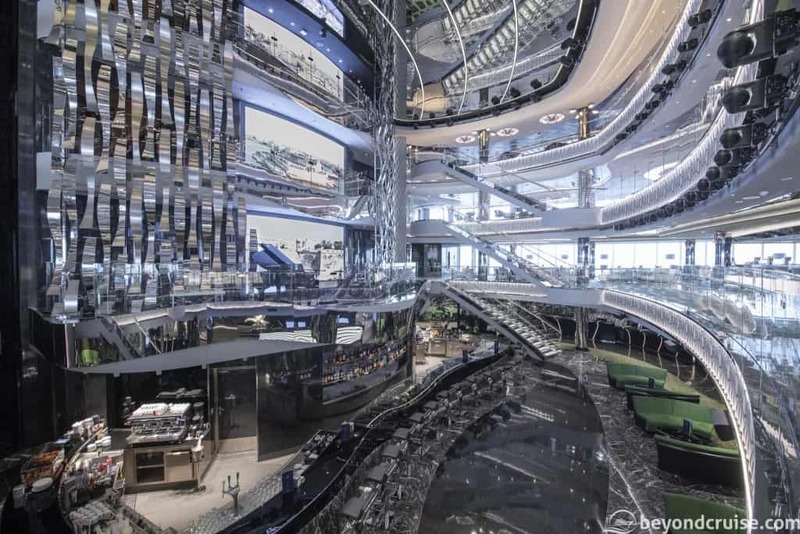 Like many of her sisters, MSC Seaview’s 4-storey atrium glitters in Swarovski crystals. The Atrium is a venue itself with a full programme of activities including trivia events, themed parties, flash mobs and other unexpected surprises! You read that right – The Venchi 1878 Chocolate Bar has a chocolatier on board making incredible and delicious chocolates right before your eyes! MSC has partnered with Lego to bring TWO Lego Clubs where kids can build Lego to their heart’s content! 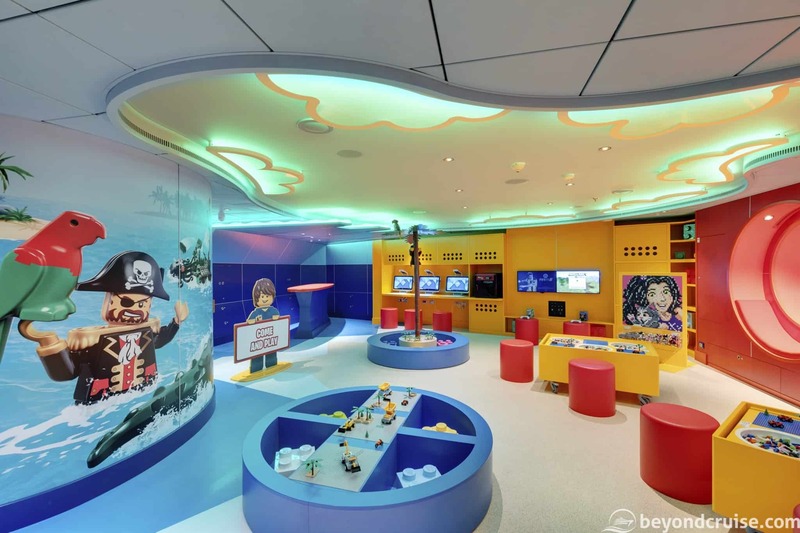 These Lego Clubs are two of six different kids clubs on board over 650m² including teen areas with 18 of the latest game consoles, even PlayStation Virtual Reality. 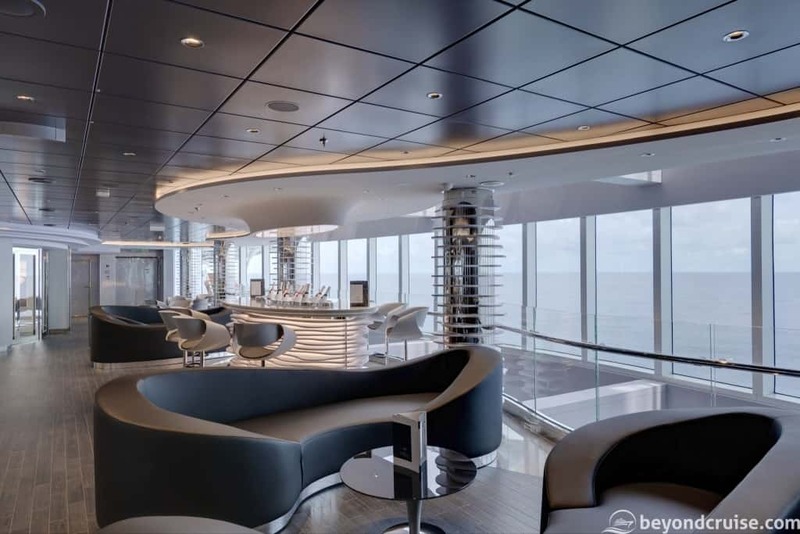 MSC Seaview is the 7th ship in the fleet to offer the exclusive MSC Yacht Club experience. Included in the package are your luxury cabin, 24-hour butler service and concierge, unlimited drinks and free access to the Thermal Suite in the spa and more. 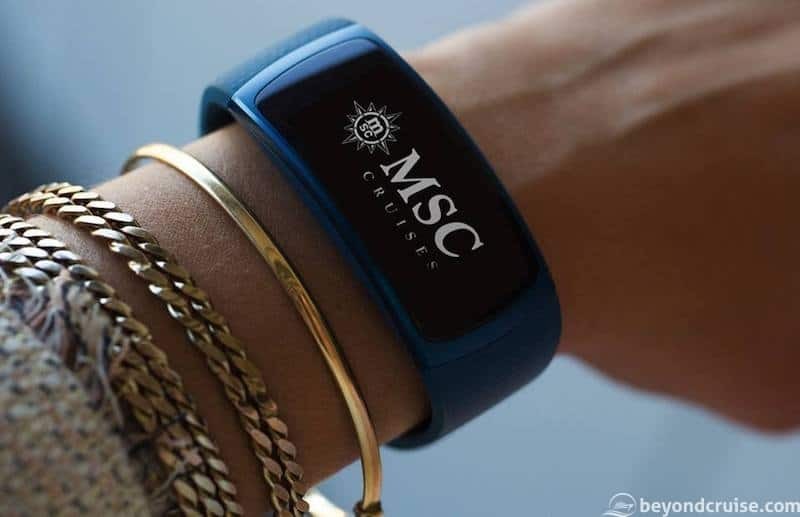 You also have access to a private pool and sundeck and the choice of dining in the private MSC Yacht Club Restaurant and the Top Sail Lounge with views over the front of the ship! No cruise is complete without a bit of bubbly! At the champagne bar, you’ll find a selection to choose from to suit all budgets. 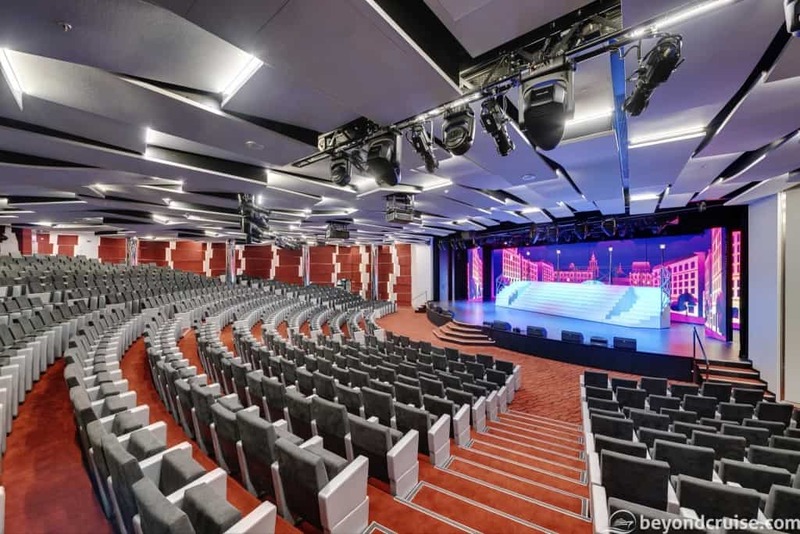 #12 – The 7 New Broadway-style Shows! What we love about MSC theatre shows is their ability to entertain an audience of multiple languages. We’re most excited for Bizarre, a show of acrobatics, music and feathers and Animalia a show about an enchanted animal world. There is also a psychedelic Pink Floyd show! The MSC Aurea Spa has 8 different Thermal Experiences to choose from! Everything from a Snow Room, to a Sensory Bath to Salt Room and the Geyser Kneipp treatment. There is also 17 massage varieties and 25 MediSpa Treatments to choose from. 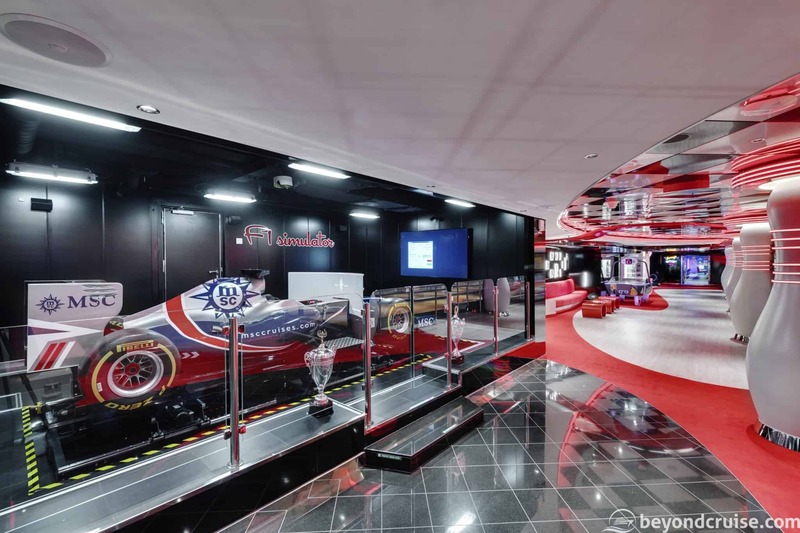 On Deck 7, you’ll find the Entertainment Area which offers guests a range of high-tech thrills with everything from an authentic F1 Racing Simulator to the immersive 5D Cinema, two full-sized bowling alleys and a whole host of arcade games. Aside from the Aqua Park and Kids Aqua Play, MSC Seaview also has 4 swimming pools all with something different to offer! 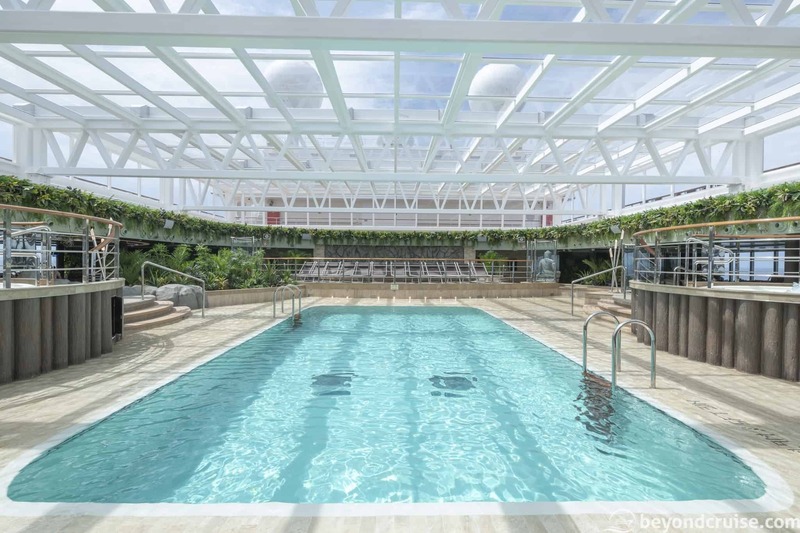 The Panorama Pool on Deck 16 is an outdoor pool on the top deck with extensive sundeck and plenty of sun loungers designed so you get great sea views. Take the glass lift down from Deck 16 to Deck 7 and you’ll find the Sunset Beach Pool at the aft of the ship with views right off the back of the ship. The Jungle Pool Lounge is on Deck 18 next to the Aqua Park. This is a covered pool with two whirlpools under a retractable roof for use in warmer weather. This is where you’ll find the Jungle Lounge Bar, plenty of comfy seating and more sun loungers. Do you have any favourites? Let us know in the comments below! 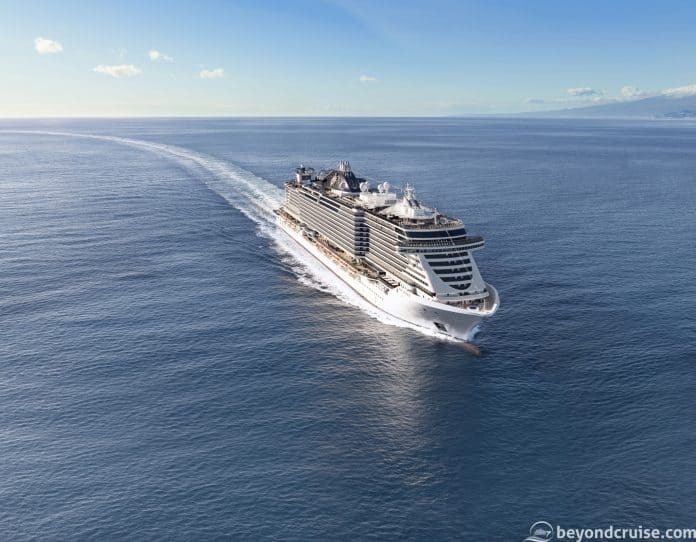 We hope you liked this superb list of things to do on MSC Seaview. Follow us on Twitter and Facebook to see more cruise guides, features and news!